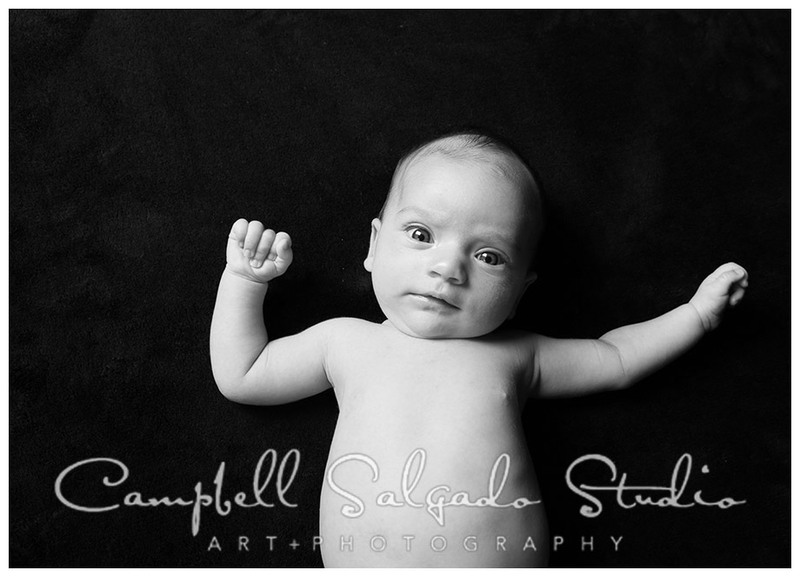 Little Emily came in for her first photo session with mom Teri and dad Marvin. Emily is just six weeks old in these images. They all look so happy to be together, don't they? Emily obviously makes their family full and happy.